This is the work-related homepage of Dr Joanna Goodger. I am currently working at the University of Hertfordshire, working on Radio-Loud Active Galaxies and their interactions with their environments, in Radio and X-ray, with Dr Martin Hardcastle. 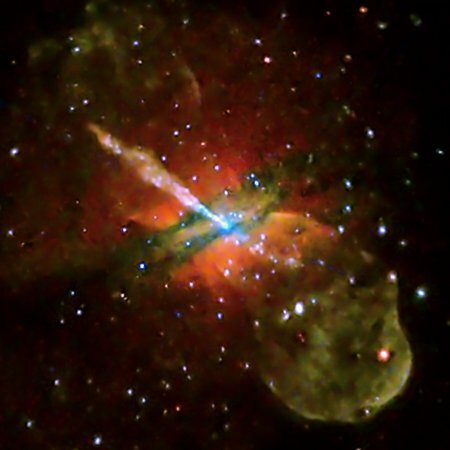 I graduated from Queen Mary, University of London in 2005, with a First Class Masters Degree in Astrophysics (Hons) and during 2002/03, I worked at the Issac Newton Group of Telescopes in La Palma as a Student Research Assistant and Telescope Operator on the JKT and INT. A full publication list is available through the ADS. XEUS, the Xray Evolving Universe Spectrometer.